Here at Streamline Brands we are excited about our enhanced Learn to Swim curriculum, as it reflects over a year of work and decades of experience. Our approach allows us to teach the most basic building block skills at an early age in a manner that will produce swimmers that are not only safe, but also have the foundation of proper technique. 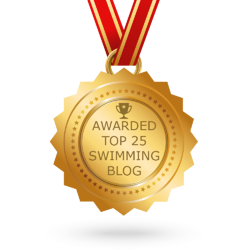 This allows a portion of our students with an interest in competitive swimming to build on their technique. As we say, swimming is a life skill, but with us, they will also learn how to swim faster … faster. 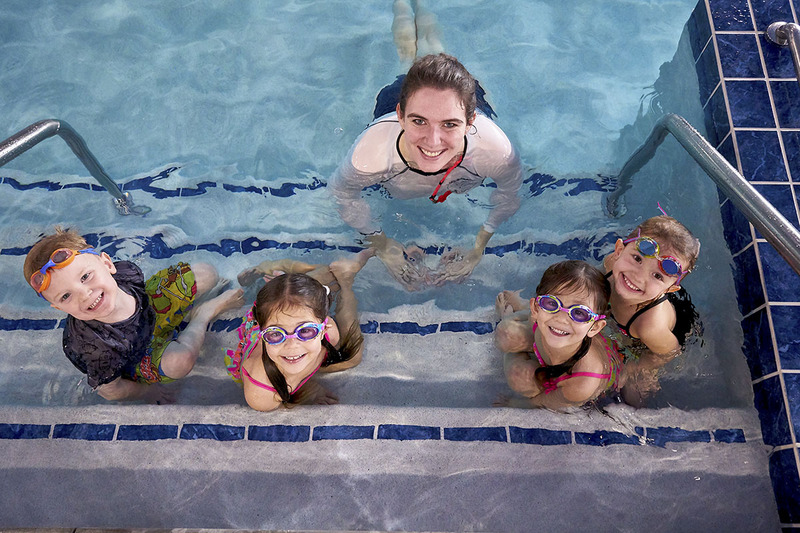 We are fiercely passionate about swimming and we are exciting to take our students from Bubbles to Butterfly®.